Golfer's delight! This spacious 3 bedroom, 2 full bath remodeled home is located right across the street from Wild Turkey Trace golf course. Extras such as granite counter tops, new appliances, fresh paint, and new carpet are only some of the features that you will find in this home. Other extras include a 2 car attached garage along with a 1 car carport. 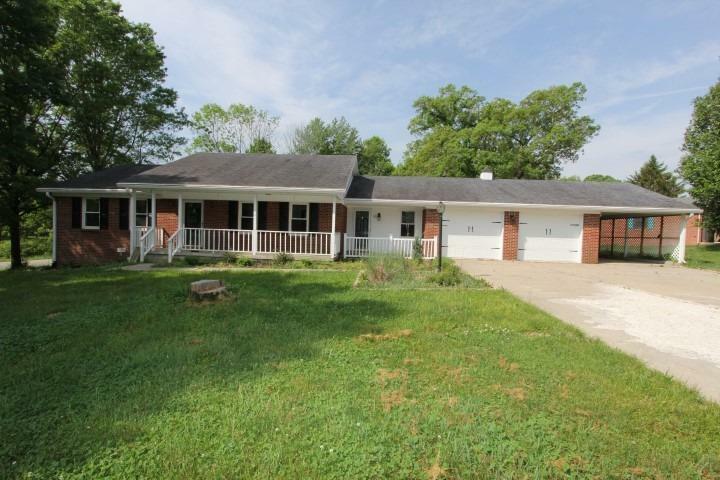 Conveniently located close to schools, shopping, US 127 and the Bluegrass Parkway. Don't let this one slip away! Call us today for your private showing.